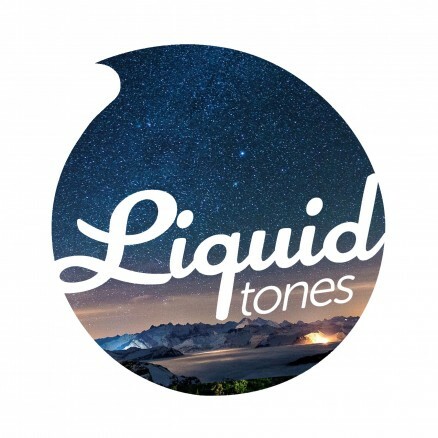 Featuring some of the usual Liquid suspects, alongside newcomers to the tones family and a range of dynamic styles, theres something here for any lover of liquid. The EP sees the return of Mayforms and fellow Brazilian producer Bass Division but this time with solo efforts. Both tracks are full of the feel good summer flavours we have come to expect from the dynamic duo. Elsewhere on the EP things slow down a gear with more thought provoking melodic efforts from Dekoi and Sound Tactix whilst Phortysiks makes his contribution to the EP with ‘Grey Skies’. Think driving drums, catchy piano leads, deep bass and you’ve got the idea! 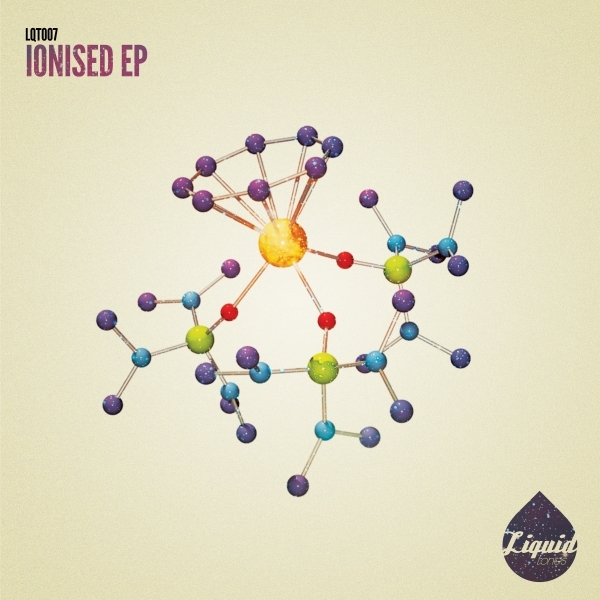 The Ionised EP out now!